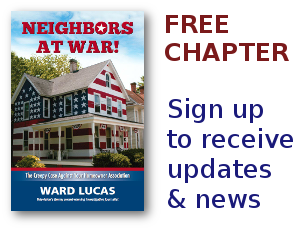 California Archives - Neighbors at War! The former treasurer of the Summit Ranch Homeowners Association in Chino Hills, California is going to jail for up to a year for embezzling more than 128,000 dollars. For every one they catch, there are ten thousand others getting away with it. No Comments on Some Much-Needed Humor! Please, please forgive me for this. 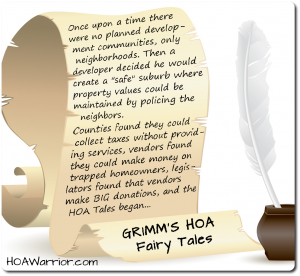 But tonight’s post has nothing to do with Homeowners Associations. OK, maybe I can stretchhhh to make it fit. It happens inside a home. The star is a dog. Now, many readers know that I occasionally refer to certain lawyers as dogs. But I love dogs…a lot. And I miss my Irish Setter who I lost a few years ago. Also…the dog in this video is a heck of a lot smarter and more honest than many HOA lawyers. Ah, the arrogance of those Los Angeles elites. CBS-LA reports that one homeowner in the ritzy Bel Air area used 12 million gallons of water in a single year during the worst drought anyone can remember. TWELVE MILLION GALLONS! The water bill was 90,000 dollars. I have no idea what it costs to fill an Olympic sized swimming pool, but I would bet you could fill a swimming pool at least once a week with that budget. They got him! A couple of days ago a longtime HOA manager in San Mateo, California was arrested and accused of stealing 2.8 million dollars from the Woodlake Homeowners Association. Now they’ve arrested her partner, a man who allegedly wrote fake invoices for construction work that was never done. It sure sounds like a copycat of the decade-long swindle of homeowners in Las Vegas. And it sounds a lot like the multi-million dollar organized crime racketeering swindle of Homeowners Associations in Colorado. 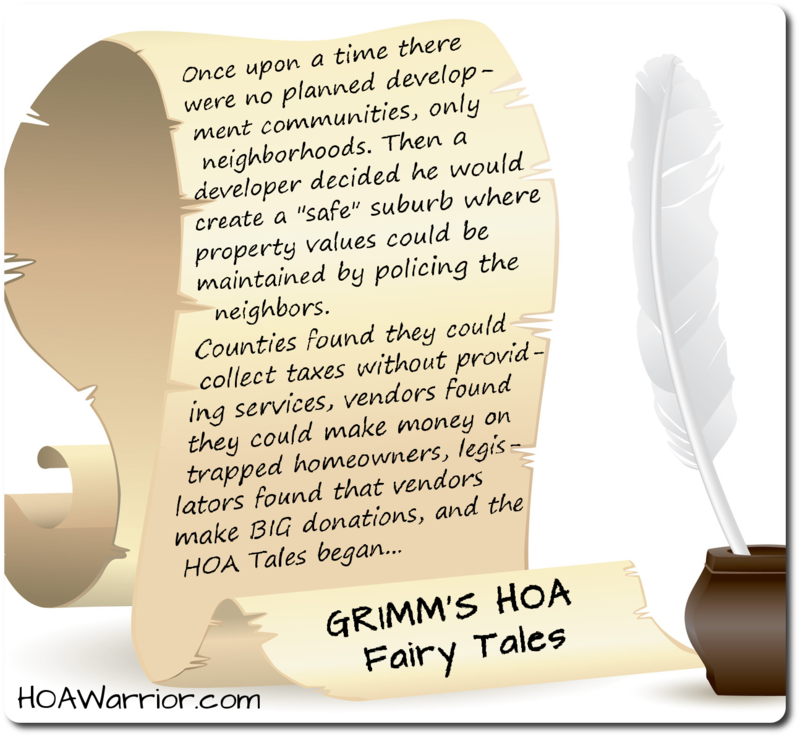 And Homeowners Associations in Florida. Woe unto you also, you lawyers, for you place on men’s shoulders a burden too great to bear, yet you yourselves won’t touch the burden with one of your fingers.